Looking for things to do for the rest of the summer holidays? Whether you’re relaxing in the garden or at the beach, or need something to keep you entertained on those rainy days, we recommend heading over to your local library and getting stuck into a good story. But where to start? 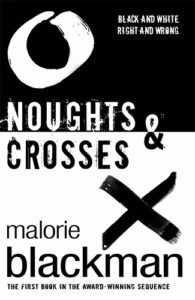 We asked librarians and teachers (and a few members of the NCW team) for their top recommendations! Imagine you could go anywhere, with anyone and do anything. Where would you live? Where would you sleep? Who would be your friends? What games would you play? Go on . . . you choose! 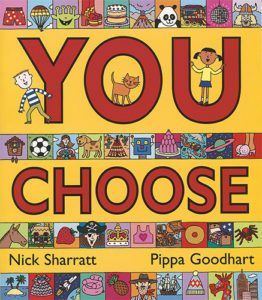 With the help of Nick Sharratt’s wonderfully detailed illustrations, Pippa Goodhart looks at a whole range of scenarios where choosing is made fun! 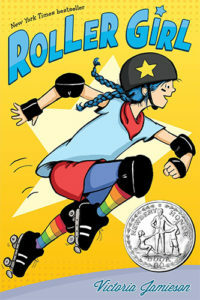 Pilkey plays with words and pictures, providing great entertainment. 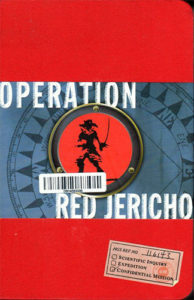 The story is immediately engaging — two fourth-grade boys who write comic books and love to pull pranks find themselves in big trouble. Mean Mr. Krupp, their principal, videotapes George and Harold setting up their stunts and threatens to expose them. The boys’ luck changes when they send for a 3-D Hypno-Ring and hypnotize Krupp, turning him into Captain Underpants, their own superhero creation. Later, Pilkey includes several pages of flip-o-ramas that animate the action. The simple black-and-white illustrations on every page furnish comic-strip appeal. 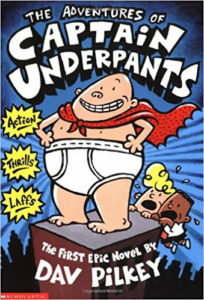 The cover features Captain Underpants, resplendent in white briefs, on top of a tall building. 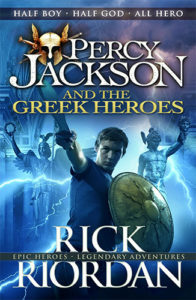 Rick Riordan’s fun, fast-paced Percy Jackson series follows the adventures of young demigod (half mortal, half Greek god) Percy and his friends Annabeth and Grover. And the story continues in the thrilling Heroes of Olympus spin-off series. I am how I’ve always been. 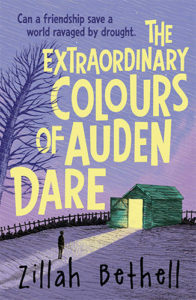 Auden Dare has an unusual perspective on life: he cannot see in colour. He’s always had this rare condition – and life is beginning to get harder for Auden. The war for water that is raging across the world is getting a little closer all the time. 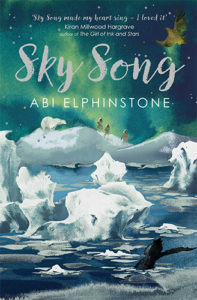 Auden has to learn to live without his father, who is away fighting, and has had to move to a new town with his mother, and start a new school, where everyone thinks he’s a weirdo. But when he meets Vivi Rookmini, a smiling girl bright with cleverness, his hopes begin to lift. Then Auden and Vivi make an extraordinary discovery. Hidden away under the shed at the bottom of Jonah’s garden is an enigmatic and ingenious robot, who calls himself Paragon. A talking, walking, human-like robot. Apparently built by Jonah – but why? The answer to this will take Auden and Vivi on a thrilling journey of discovery as they seek to find out just what exactly Paragon is – and what link he has to Auden – and find that the truth is bigger and more wonderful than either of them could have imagined. 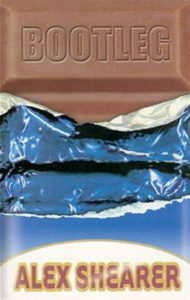 No more chocolate! What? It is the new century and the government in power is called the Good For You Party. Do they really know best when it comes to health policies, closing down all the burger bars and chip shops in the country? Through the introduction of so-called healthy snacks and re-education programmes, the Good For You Party is striving to build a happier and healthier population. But when it comes to banning chocolate it seems they may have gone a step too far, and Huntly and his friend Smudger find it hard to abide by the new laws. Together with local shopkeeper Mrs. Bubby, the boys devise a cunning plan to restore freedom, justice and chocolate for all … with amazing results! Soon afterwards, his death is a national headline. Some are calling him a thug, maybe even a drug dealer and a gangbanger. Protesters are taking to the streets in Khalil’s name. Some cops and the local drug lord try to intimidate Starr and her family. What everyone wants to know is: what really went down that night? And the only person alive who can answer that is Starr. For Joshua Mowll, it was the surprise of a lifetime. There, among the archives inherited from his great-aunt Rebecca MacKenzie, was a 1920’s journal recounting the thrilling and dangerous adventures of fifteen-year-old Rebecca and her younger brother, Doug, in the wake of their parents’ mysterious disappearance in the deserts of China. 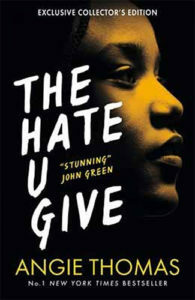 Now carefully re-created in a lavish volume complete with cloth binding and a journal-style elastic clasp, the siblings tale begins aboard the Expedient, their uncle’s enigmatic research ship, and moves at a breathless pace through the streets of Shanghai and on to a terrifying island fortress. Along the way, Doug and Becca encounter an ancient order of Chinese mercenaries, a brutal pirate warlord, a feisty Texan heiress, and a stolen cache of a volatile explosive called zoridium. By their saga’s end, the intrepid duo has exposed a murderous plot involving their parents and uncovered a high-minded secret society hidden from the world for hundreds of years. Interspersed are such archival elements as: elaborate diagram and maps, vintage photos and illustrations, documents with stamps, seals, and watermarks, four full-colour gatefolds, the largest a six-page foldout, extensive appendices and notes.